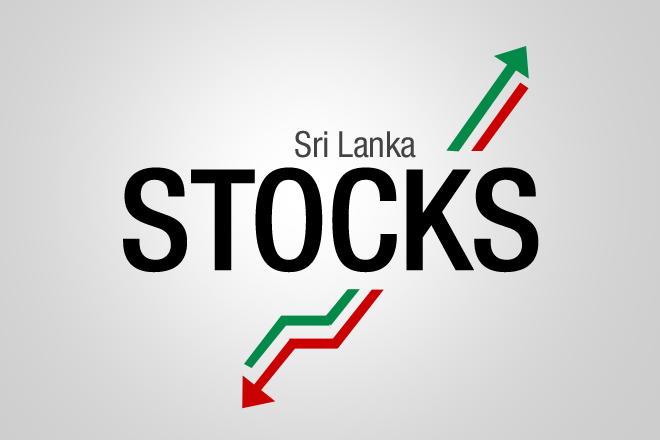 Jun 25, 2018 (LBO) – The Securities and Exchange Commission of Sri Lanka (SEC) together with the Colombo Stock Exchange (CSE) will launch “Empower” – the SME Board to attract Small and Medium Enterprises (SMEs) to the CSE, creating a platform to attract SMEs to the CSE. The official launch is scheduled to be held on 05th July, at the BMICH. Chairman SEC, Ranel Wijesinha said this is bound to empower entrepreneurship, making the capital market work for the SMEs. “The new listing platform has the potential to make an all-round impact, bringing a positive change and shaping the stature and longevity of an SME for years to come”.